Waste management and the waste economy has become a topic of increasing importance globally and in particular South Africa. South Africa needs to devise more effective ways to reduce waste produced, primarily due to mounting pressure on landfill sites. The Department of Environmental Affairs reports that the majority of landfill sites in South Africa are reaching capacity. In the Western Cape, only 71 of the 164 landfill sites are operational and the largest of which has only a year left before it reaches capacity. 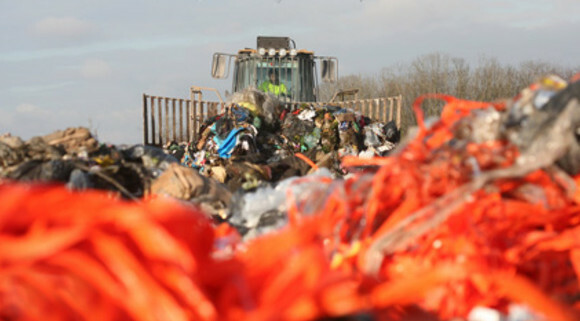 A significant amount of waste currently sent to landfill, is in a position to be recycled with available technology. The appetite for recycled raw materials, with their lower energy costs and reduced carbon footprint is gradually being recognised and increasing globally, with a number of recycling waste industries currently thriving. As industries utilising recycled raw materials gain momentum, it becomes critical that supply is constant. The recycling value chain does not end at recycling. Instead, it allows for greater opportunity for economic growth, reduced environmental footprint and a means of addressing consumer concerns. Why is waste management so critical in South Africa – Disposal of waste in landfills has been the predominant disposal method. This makes the primary focus acquisition of land for landfill use. However, with growing urbanization and improved living standards, this has increased the number of landfill sites needed, with a significant increase in the amount of waste generated. According to a World Bank report from 2016, South Africans produce 54 425 tonnes of waste daily, making it the 15th highest rate in the world. The average amount of waste generated per person per day in South Africa is close to 0,7 Kg. This is closer to the average in developed countries, rather than developing countries. According to UN statistics, in 2018, South Africa will have 62% of its population living in urban areas, with an anticipated rise by 2025 to 69.4%. This places a significant strain on our natural resources, not to mention needs for waste disposal. Given the amount of waste generated, this has the potential be a burgeoning economic sector with at least 29,000 people being employed, in 2013. Here are 3 key steps in creating an effective waste economy for your organisation. Effective data management is key. It’s not enough to collect the data, but to continually analyse for key trends and to support decision making. Develop a structured and transparent system. Money makes a useful metric (savings & gains). Find new opportunities to manage waste. Most organisations start conservatively. 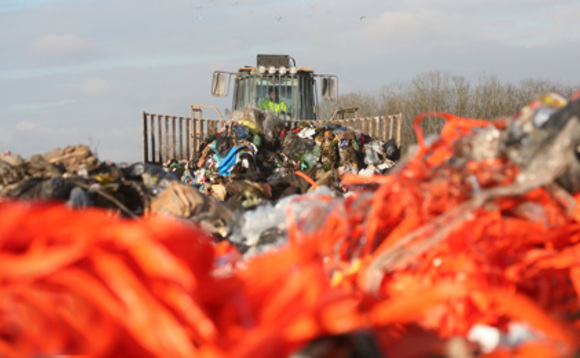 Data analysis can help identify new areas to include in the growing waste economy. Use data collected to drive operational improvements. It’s not just about the end waste but where it’s coming from. Work with the supply chain to resolve issues and create opportunities. Tap into available expertise and collaboratively develop solutions. Be open to intrapreneurs. Most organisations have highly talented individuals who given the chance, would jump at the opportunity to show what they can do! Have designated, supported champion(s) to drive the program. Ideas can come from all areas of the organisation. Support and guidance is needed to navigate the organisational structures and steer the pilot to success. Be prepared to take people by the hand at the beginning – guide them and reinforce. 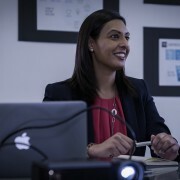 Jaisheila Rajput is Founder & CEO of TOMA-Now | Tomorrow Matters Now. She strongly advocates the use of green economy business models and actively supports organisations looking to rapidly innovate their business.